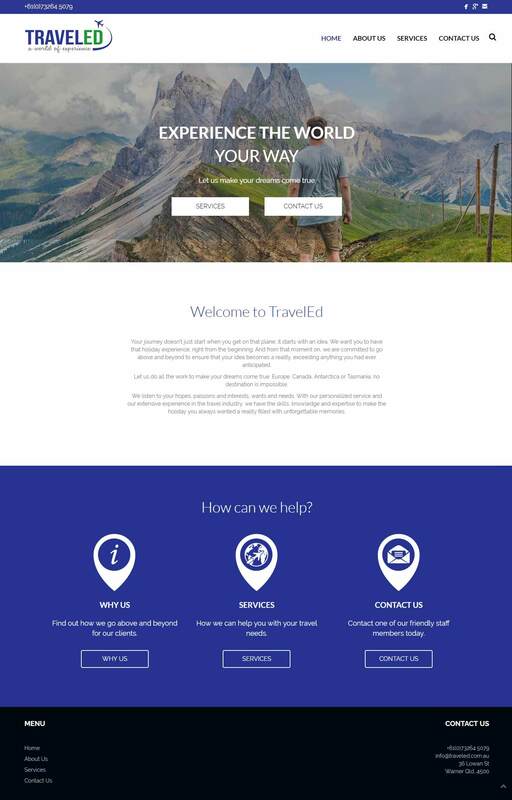 TravelEd is a travel agency specialising in educational travel services. They are a new business and need a website to act in conjunction with their offline marketing. The website needed to be professional, promote all their services and be easy to navigate. Since the website was going to play a big role in client’s researching the company, we needed to have a high level of attention to detail in the design. 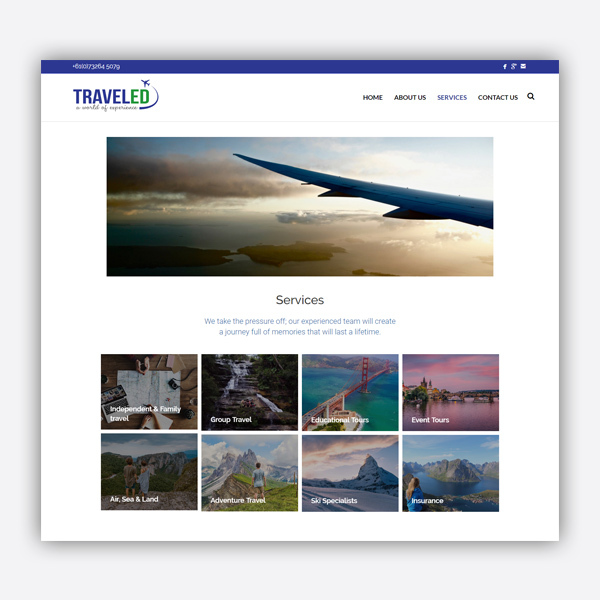 We built a custom website for TravelEd. We decided to keep the design simple, so it would be easy for visitors to navigate. On the home page we created a slide show that showcases images of people traveling, we included a small blurb about the company and a small website navigation down the bottom. We included a services page that outlined the eight services offered by TravelEd to make it easy for visitors to find what they are looking for. 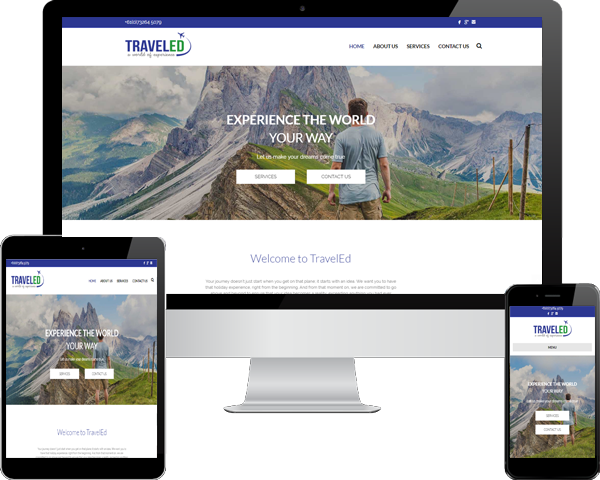 Traveled needed the ability to update the website to include the latest specials, photos and a travel news. 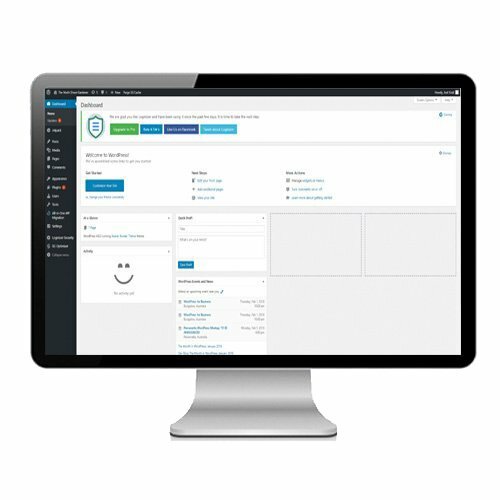 We created a content management system that was easy for the average person to use and modify information on the website. 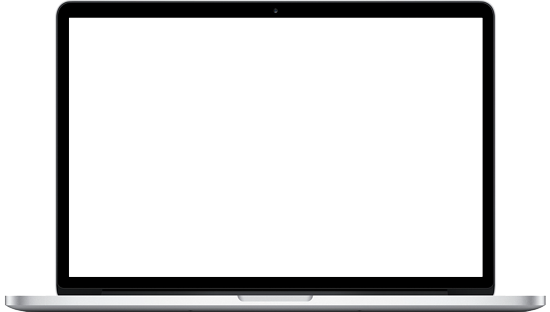 No web design knowledge is required to update the website and we included video tutorials on how to make changes.